Get your wish lists ready… the PANDORA Black Friday bargains are on the way! Black Friday is an ideal time to start your gift buying and save some pennies too. This post highlights the different PANDORA Black Friday promotions for 2018. From Friday the 16th November until Monday 26th November 2018, receive a free PANDORA Fireworks Clasp Bangle with a £125 spend! The PANDORA Moments Bangle with Fireworks Clasp is a Limited Edition bracelet and is available while stocks last. 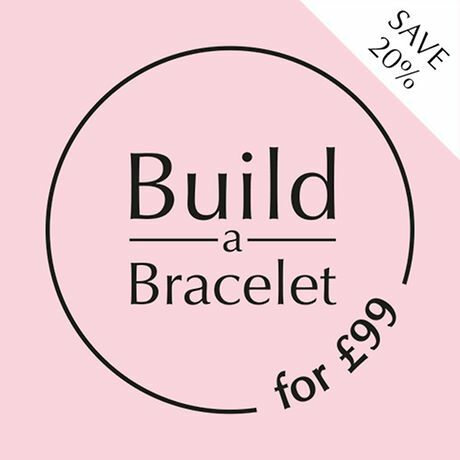 This promotion will be both in store and online at the PANDORA UK eStore. The FREE Limited Edition PANDORA Moments Bangle features a sparkling clasp which resembles an exploding firework. Glittering clear cubic zirconia stones make this a glamorous choice for the seasons parties and the engraved message, ‘The best is yet to come’ is a positive thought for the new year. PANDORA fans in Europe can enjoy a FREE Limited Edition PANDORA Moments Fireworks Bracelet! Starting on Thursday the 16th November until Friday 30th November 2018, spend €129 on PANDORA jewellery and receive a free PANDORA Fireworks Clasp Bangle! The PANDORA Moments Bangle with Fireworks Clasp is a Limited Edition bracelet and is available while stocks last. This promotion will be both in store and online. Receive a FREE Limited Edition PANDORA Fireworks Bangle (worth CZK 1,925) with a CZK 2,390 spend. This offer starts 16th November until the 26th November 2018 or while stocks last. This promotion cannot be combined with any other offer. 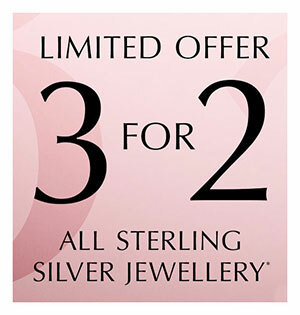 Enjoy three items of PANDORA Disney jewellery for the price of two! 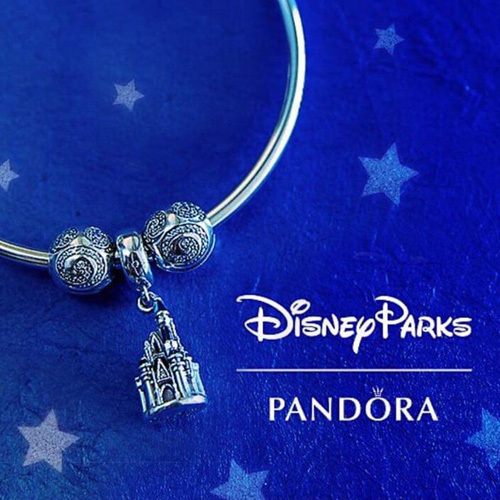 From the 8th November until the 15th November buy three PANDORA Disney products and receive one of them as a free gift! This offer is available both in store and online. The cheapest item will be given as the free gift. The offer does not include products from the new winter collection or sale items. 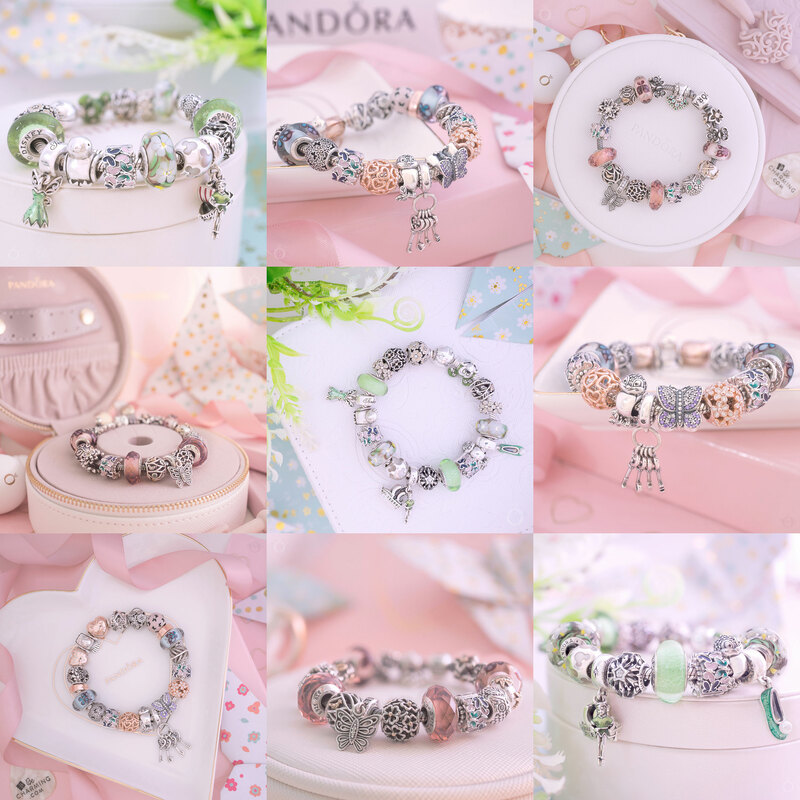 Spend $200 SGD and receive a FREE PANDORA jewellery roll to store your precious treasures! From 20th to 26th November enjoy 25-35% off PANDORA jewellery! PANDORA starts the holiday season with 25% off your in store and online PANDORA purchase, from Tuesday 20th November through to Monday 26th November 2018. Enjoy up to 35% off PANDORA from the 22nd November until 10am on the 23rd November 2018. The 25-35% discount is on full price PANDORA items only. Shop local during Small Business Saturday 24th November 2018 and receive a gold gift with a $125 PANDORA spend. This promotion is while supplies last and the $125 spend must be before taxes and after discounts to qualify. Limit 3 per person. 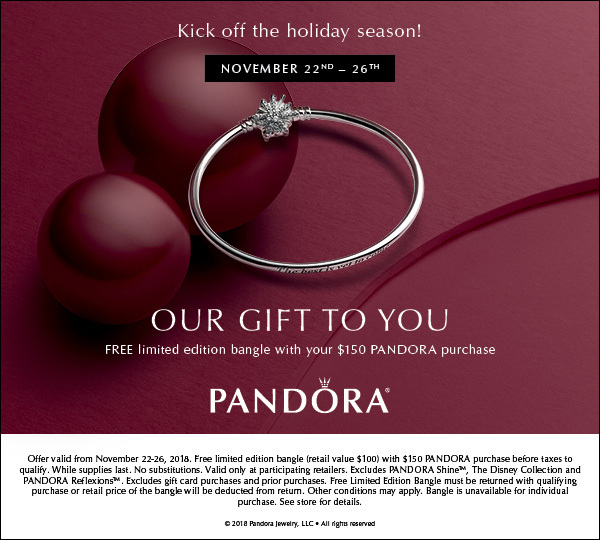 Starting Thursday 6th December until Monday 10th December, spend $125 USD and receive a free Limited Edition PANDORA Fireworks Bangle. This offer promotion will be available both in store and online at our preferred PANDORA retailer BeCharming.com. 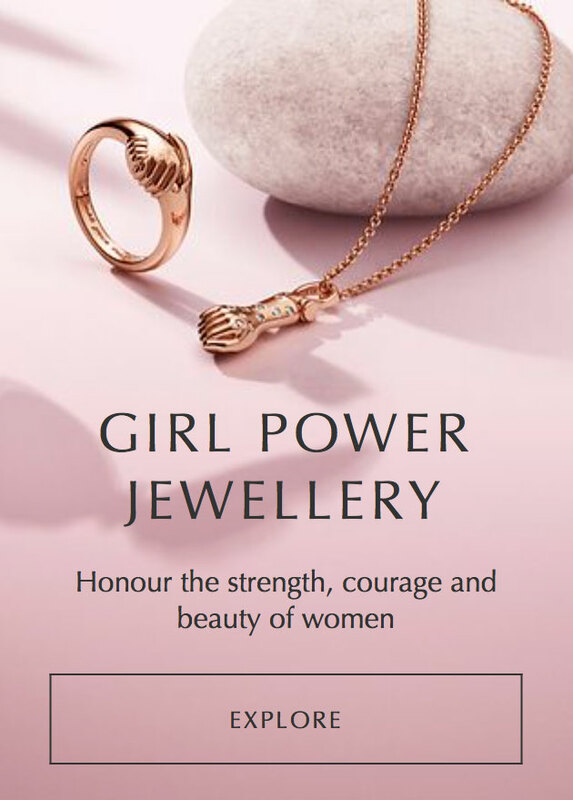 From the 12th November until the 21st November 2018 receive up to 50% discount on 14k gold PANDORA, PANDORA Shine and PANDORA Rose jewellery. 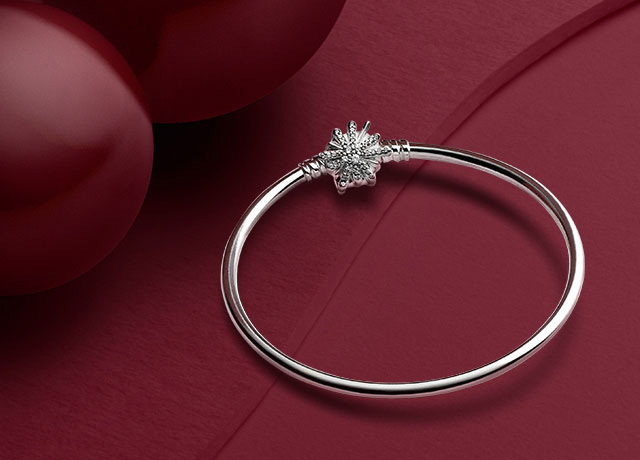 From the 22nd November until the 26th November 2018, receive a FREE Limited Edition PANDORA Bangle with a $150 CAD spend. 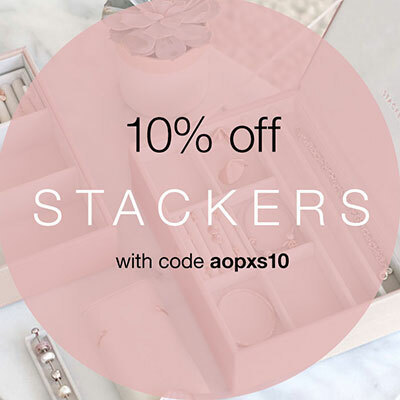 This offer excludes PANDORA Shine, PANDORA Disney and PANDORA Reflexions. Hi! Is the 25-35% off offer available online also or only in stores? I believe it is going to be in store only and then Cyber Monday is the Spend and Save online promotion which is up to 35% off. It is always a bit confusing! That’s for reading and commenting and have a lovely evening. I’m really curious what they will do in the Netherlands for Black friday. I really hope that they do discount as o don’t like bangles. 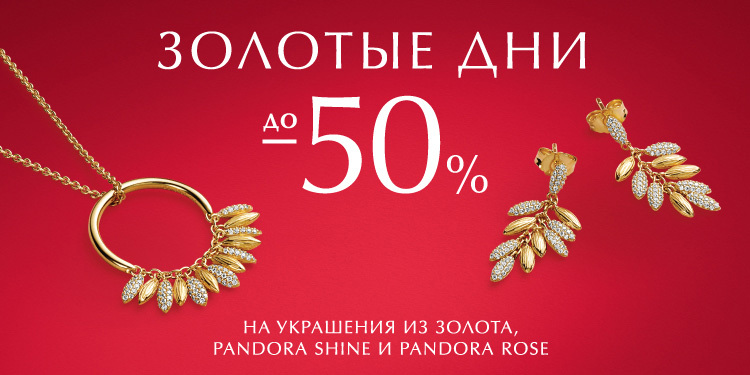 Based on the rest of Europe I would guess it will be the bangle promotion – sorry! For the US promotion, is the 35% off open to everyone or only to Pandora cardholders? Oh’ please, please, tell me this bangle will be available in Australia pre-Christmas in some way… ? 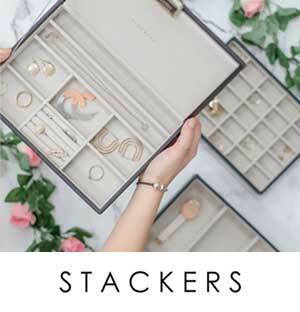 I’ve tried speaking to Pandora’s Australian Head Office when you first blogged about this and listed the price in Australian Dollars, but they wouldn’t/couldn’t give me any information. Hence my desperate need for this one too.. I haven’t heard anything yet but will update this post when I have more information. Thank you Dora for updating this post. I love your blog. Have a great weekend. I’m looking for a purity ring for my daughter what would you recommend? I’m in Australia, how do I get the 50% off gold offered in Russia? I’m trying to find a lady to help as I’m interested in doing some shopping their too! If I locate someone willing to help us, I will let you know. I found a site that has Pandora bracelets and all charms for 9 dollars each. Is this a real site from Pandora? I find it hard to believe that 100 dollar charms are 9 dollars. 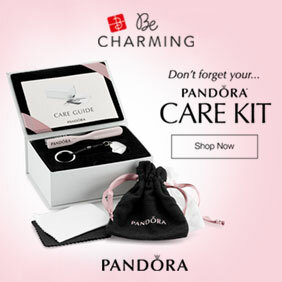 My preferred PANDORA retailer is BeCharming.com as their is no tax and they offer free shipping and returns. Thank you for reading and commenting and enjoy your day.